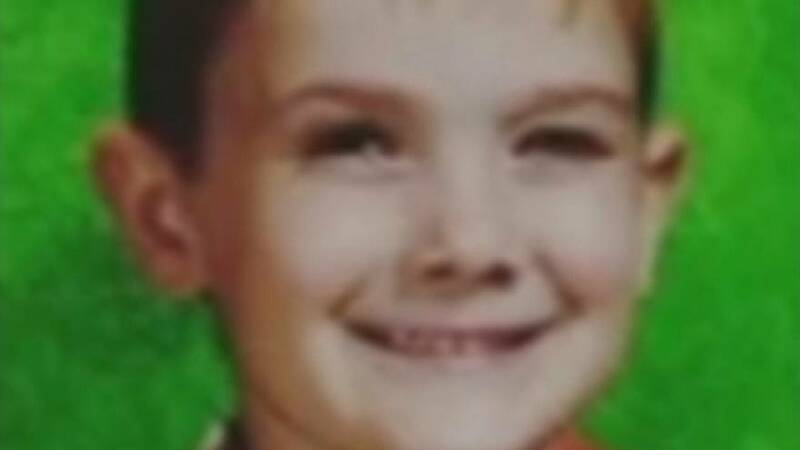 A teenager in Kentucky is claiming that he is a boy who went missing in Illinois in 2011 after his mother was found dead in a motel room, and the FBI is working with authorities in multiple states to confirm his identity. Timmothy Pitzen of Aurora, Illinois, was last seen at a water park in Wisconsin Dells, Wisconsin. 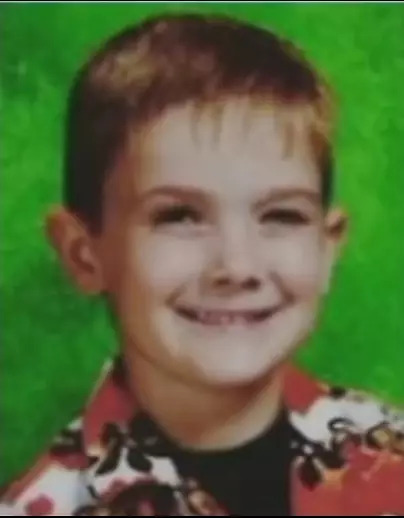 He was last known to be in the company of his mother, who was found dead of what appeared to be a suicide in a motel room in Rockford, Illinois, in May 2011, according to a police report and the National Center for Missing & Exploited Children. If alive, Timmothy would now be 14. The teenager claiming to be the boy identified himself to authorities in Campbell County, Kentucky, on Wednesday morning. He told investigators he escaped two kidnappers who have held him captive for seven years, according to a Sharonville, Ohio, police report. He said that he was staying at a Red Roof Inn with his abductors and that after he escaped, he ran across a bridge to Kentucky, the police report states. He could not provide the exact location of the hotel, authorities said. An FBI spokesman told NBC News that agents in Louisville and Cincinnati are coordinating with other police agencies in multiple states on a missing child investigation. "There will be no further statement made on this matter until we have additional information," the spokesman said.Police in Aurora, Illinois, said in an emailed statement that two detectives traveled to the Cincinnati area to assist the FBI in the missing-persons case. "We cannot confirm that the person of interest here is Timmothy Pitzen," a spokesman with Aurora police said. "At this time we have no further information to provide. "Timmothy's grandmother, Alana Anderson, told NBC News on Wednesday that she has been in touch with Aurora police. Anderson said she never stopped thinking about her grandson. "His mother left me a letter and she said that he would be with people who would love him and take care of him," Anderson said. "She felt that her life had come to an end and she was going to end her life and she didn't want to leave him without good parenting." Anderson said she last saw her grandson when he was 6 and a half years old. "I just prayed that when he was old enough that he would remember us and contact us," she said. "That was kind of the best I could hope for."